The Kainui Team Leash is optimized for surfing peaks up to a couple feet overhead. 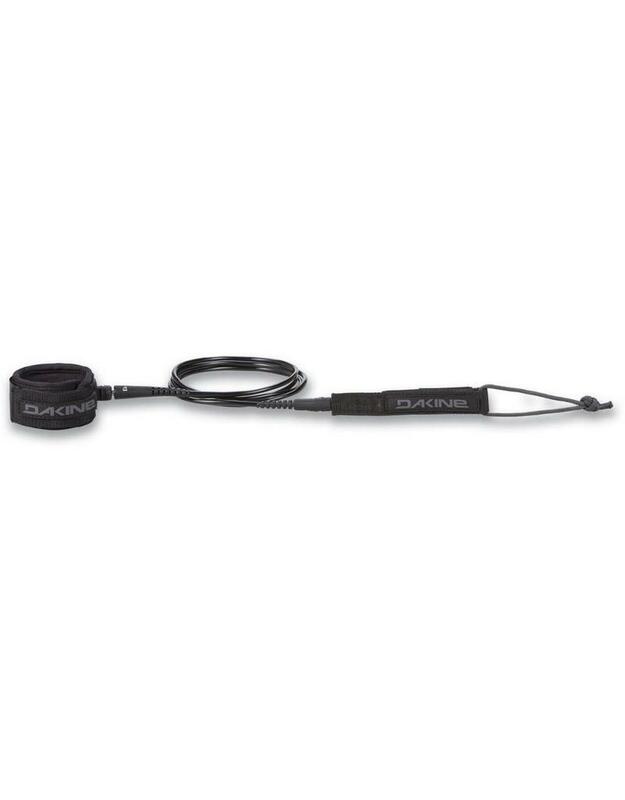 The Kainui Leash features refinements that reflect Dakine's 37 years of dedication to leash innovation and craftsmanship including a streamlined design featuring a 1/4-inch (6.5mm) urethane Dura-Cord for maximum strength with minimal drag, durable Opti-Flex leash ends, and a comfy 1.5-inch molded neoprene cuff. 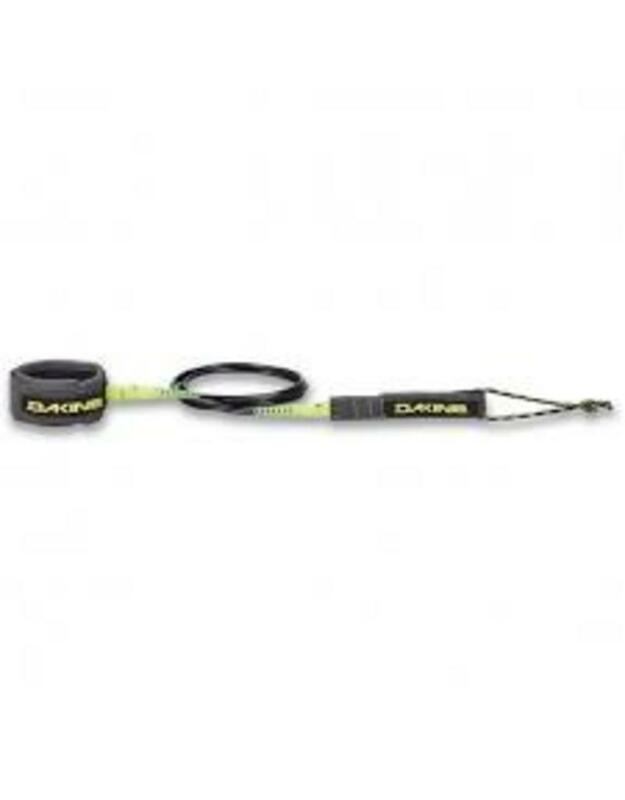 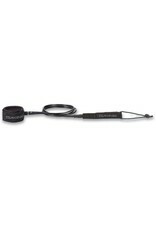 The high-performance Kainui Team surf leash is offered in 6-, 7- and 8-foot lengths.